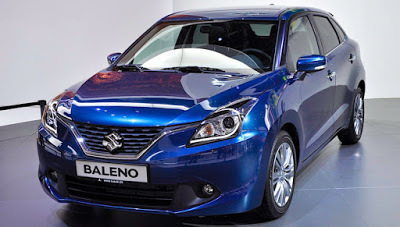 India’s biggest company Maruti Suzuki released his new car Maruti Suzuki Baleno on 26th October. 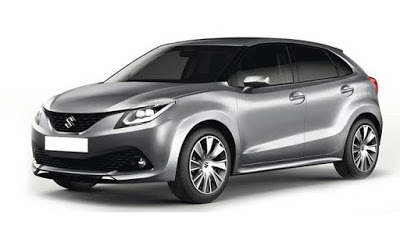 Baleno is manufactured and assembled in India. The car is launched by the company in the range just above the Maruti Suzuki Swift, so that who wants to buy a car with more features and specification in hatchback can go with this car. This is coming in as competitive to Volkswagen Polo, Fiat Punto, Hyundai i20. Have some touches from Maruti Suzuki Kizashi.